3. Zatter reserves the right to delete any content which is questionable and remove users if they publish forbidden, offensive, or unlawful content or behave disrespectfully or violate user terms.  Zatter has the right to define what kind of content or behavior is questionable, inappropriate or harmful. 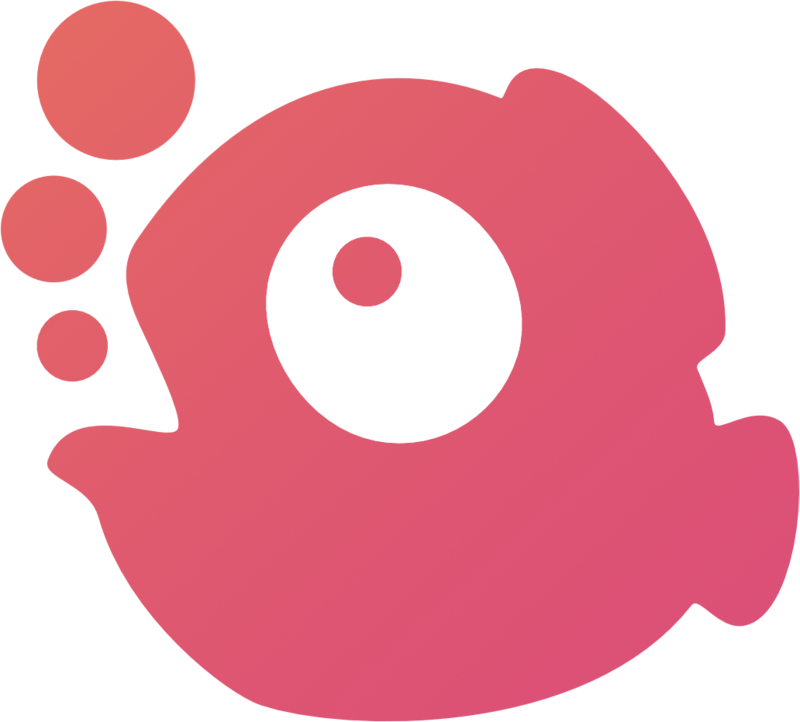 Zatter does not have to give a notice before deleting content or users.